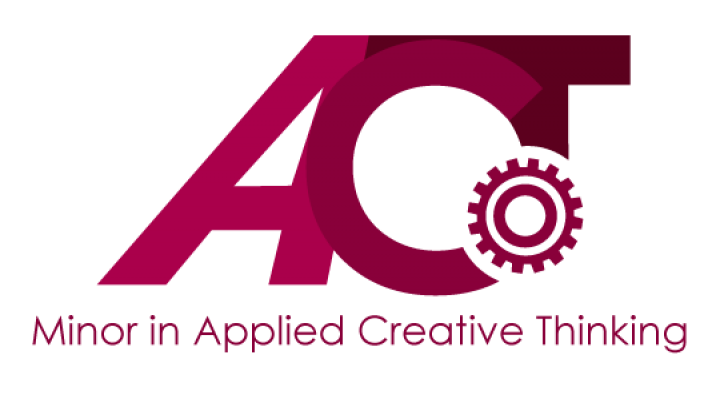 The Minor in Applied Creative Thinking will offer two courses in the spring 2017 semester: CRE 101 (online), Introduction to Applied Creative Thinking, and CRE 305, Research and Creativity. Students can now register for these courses. Visit the minor online for more information about curriculum and scheduling. Contact Russell Carpenter, Program Director, with any questions or to discuss courses in the program.